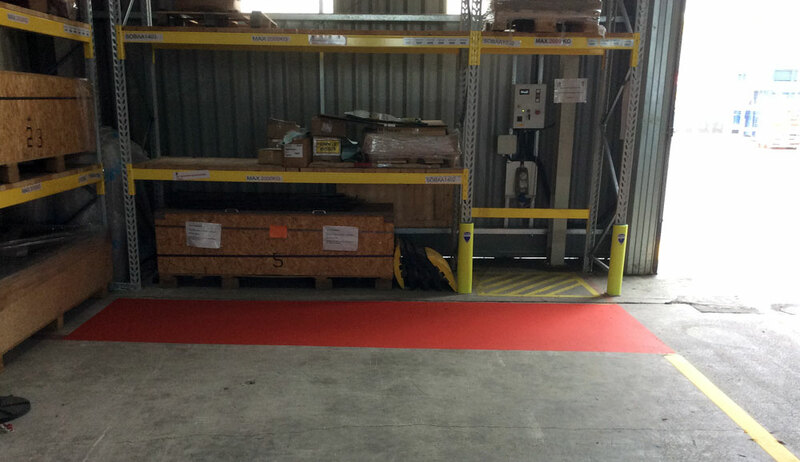 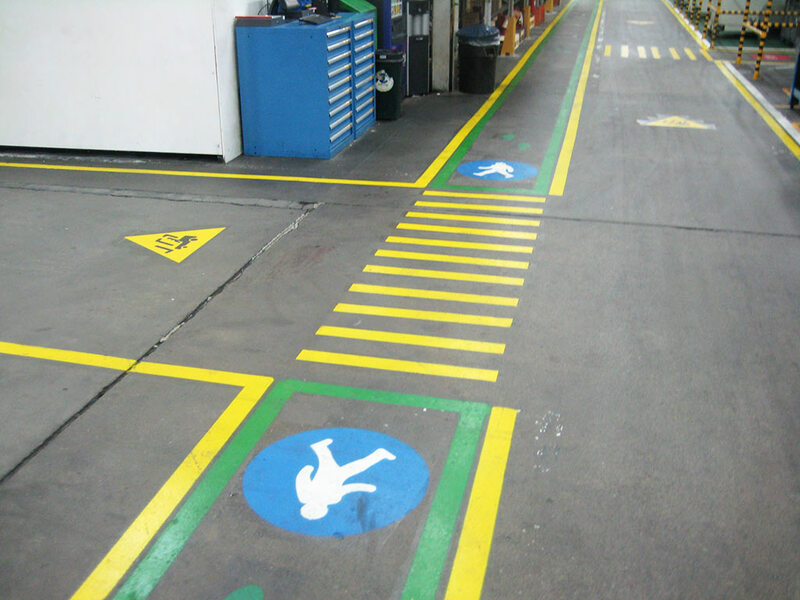 Our factory line marking service brings health and safety benefits to dangerous environments. 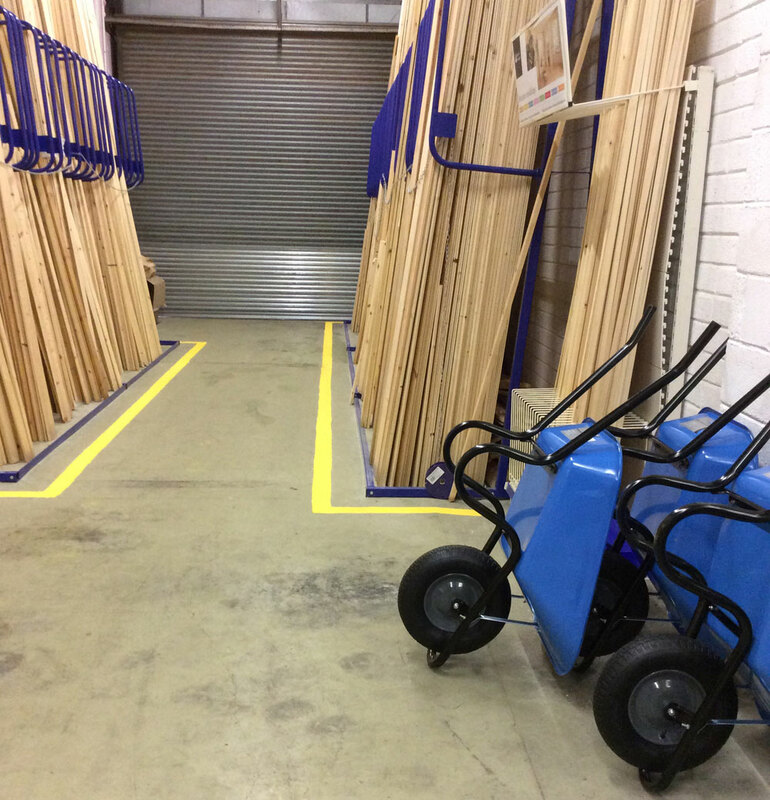 Companies often spend a significant amount of time and resource on the planning of logistically effective methods of production and movement routes to and from the elements in the production process. 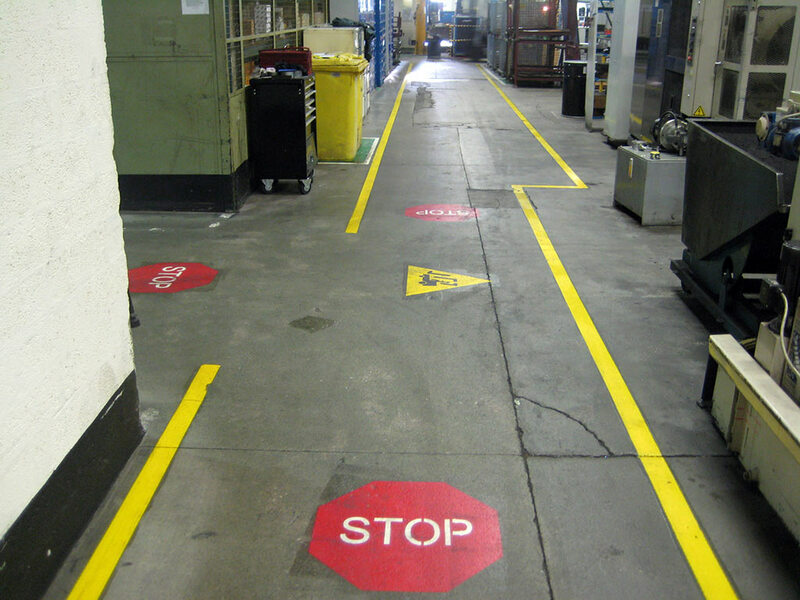 This time and money can not only be wasted if the markings are ineffective or inaccurate, but the system in general can become the subject of negative observations by inspectors from the Health and Safety Executive. 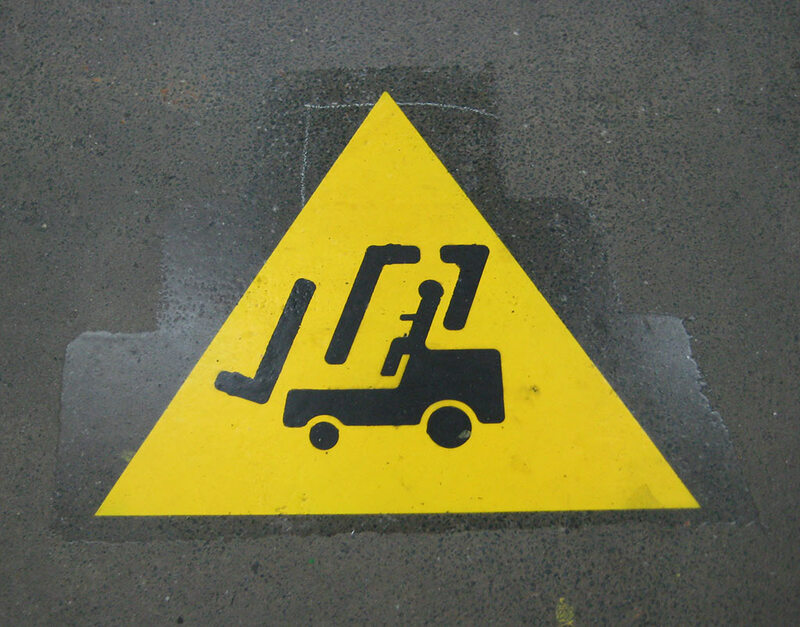 We supply a wide variety of warehouse and factory solutions, including health and safety markings and walkway and forklift routes. 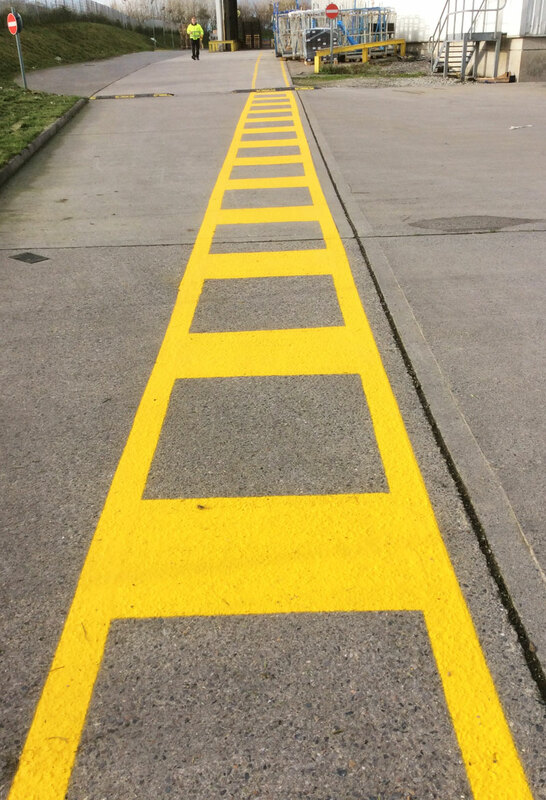 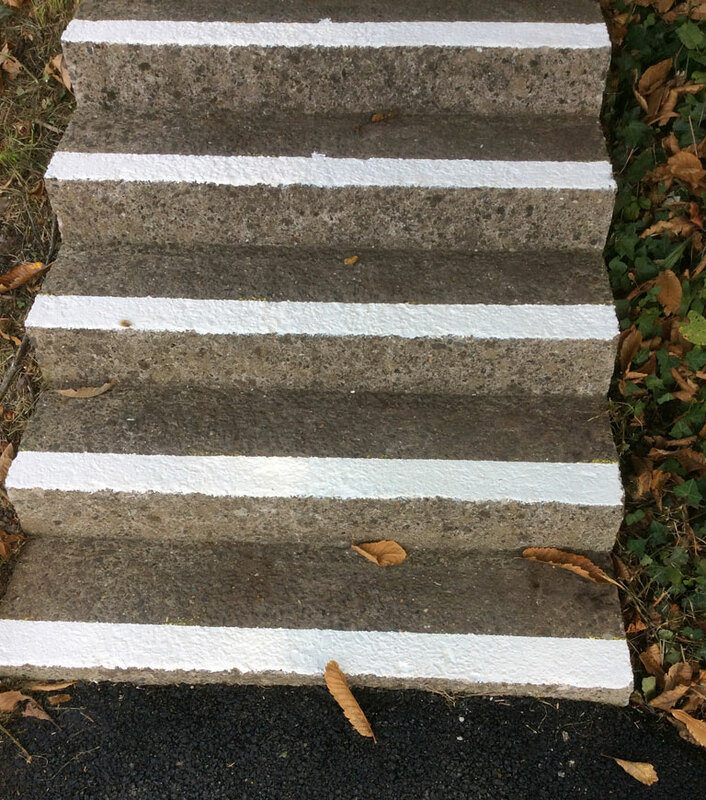 Working closely with the customer, we ensure all markings not only fit the budget, but also conform to both the company branding and any health and safety requirements, we appreciate that these specifications are extremely varied so we can be more than flexible to suit your regulations and requirements.